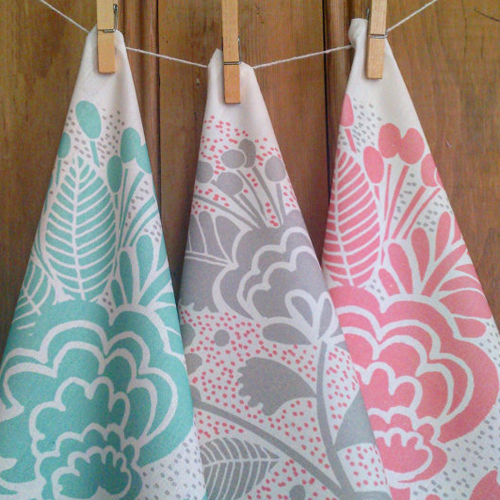 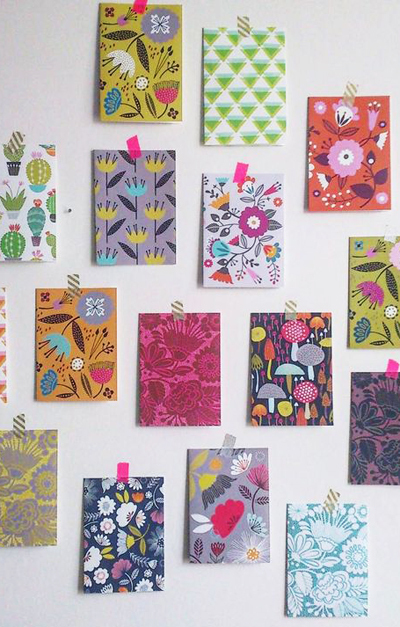 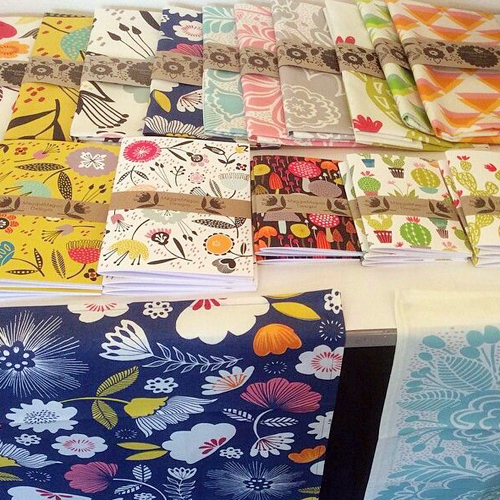 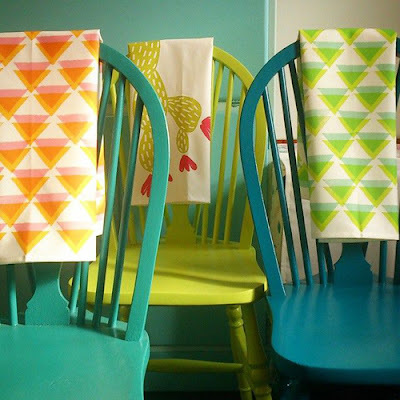 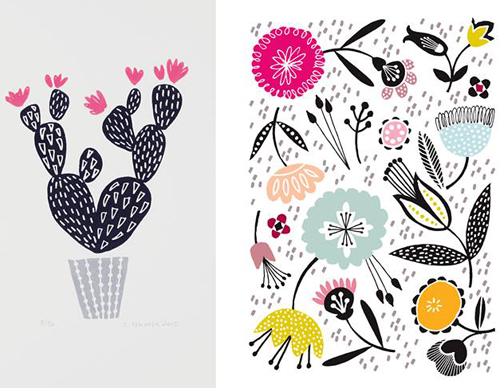 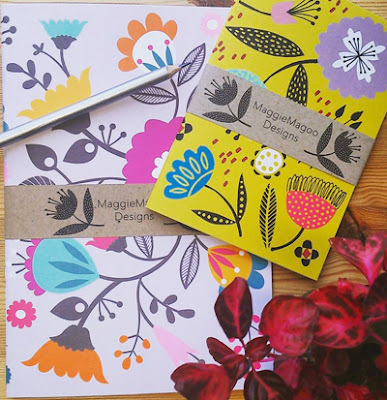 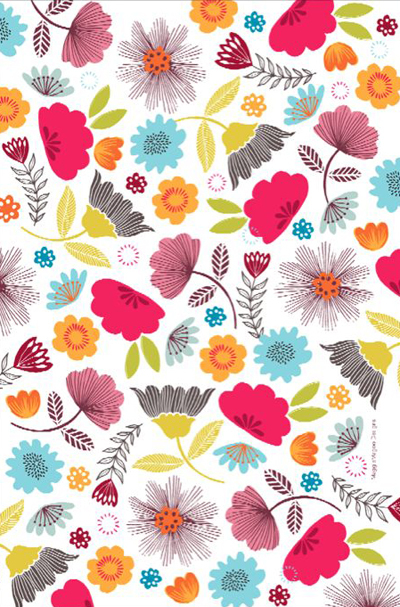 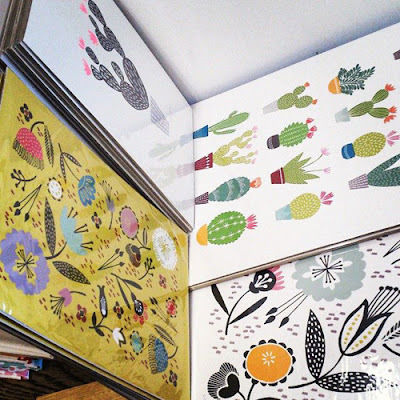 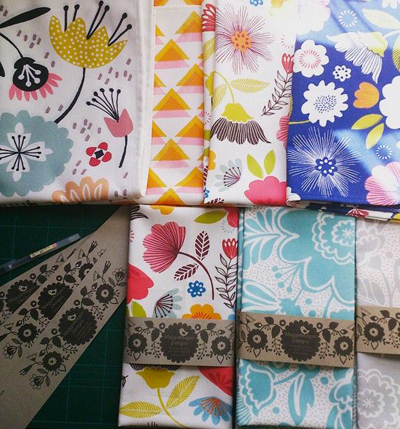 These beautiful patterns are from MaggieMagoo Designs, aka Leeds based surface pattern designer Carole Fenwick. 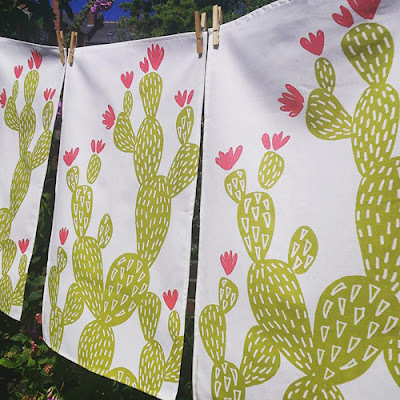 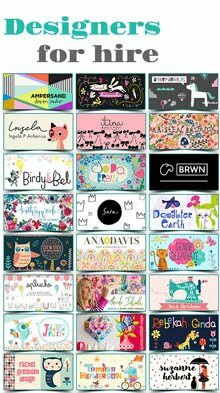 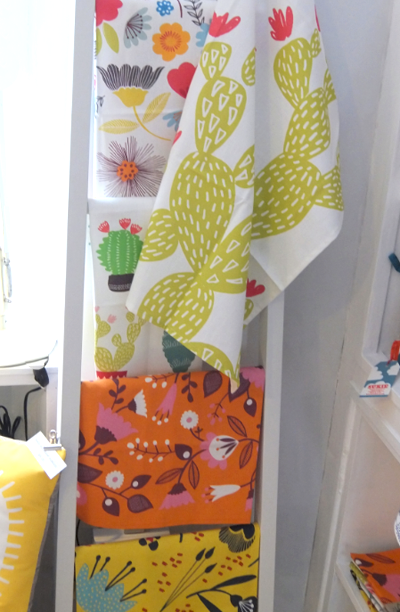 Carole named her business after her mischievous terrier Maggie and creates contemporary homewares and original screen prints. 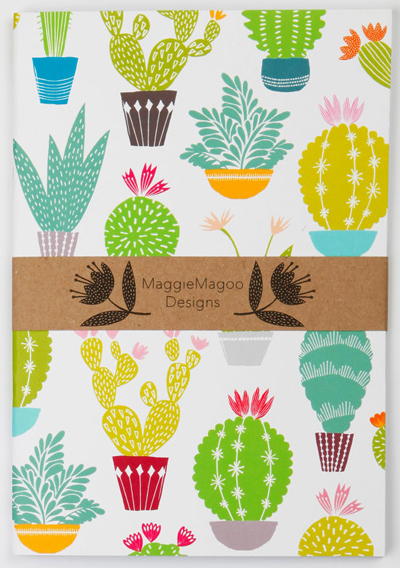 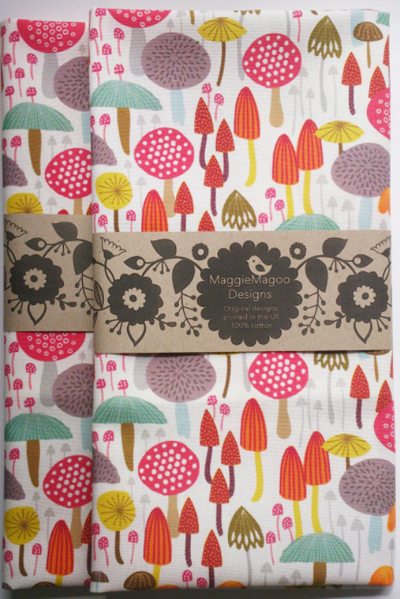 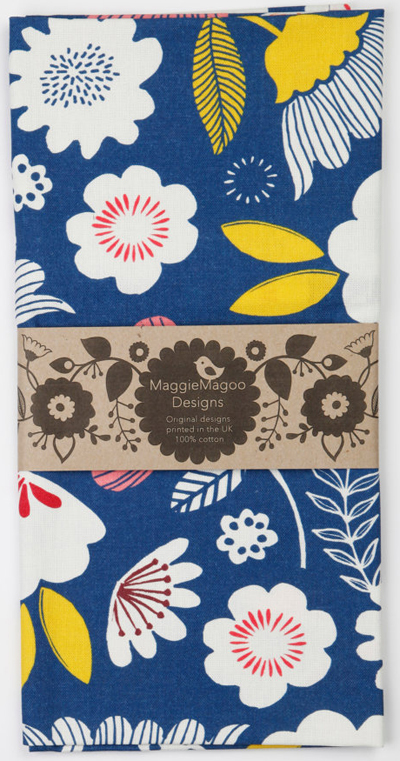 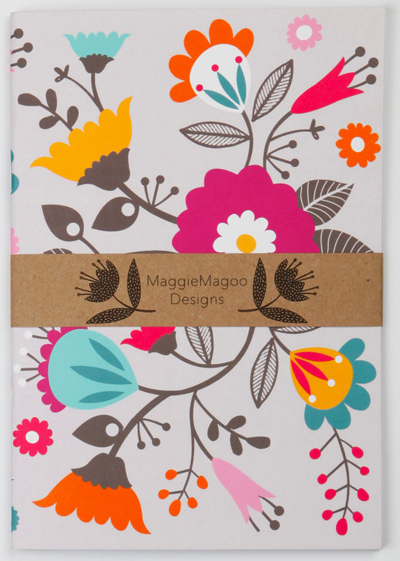 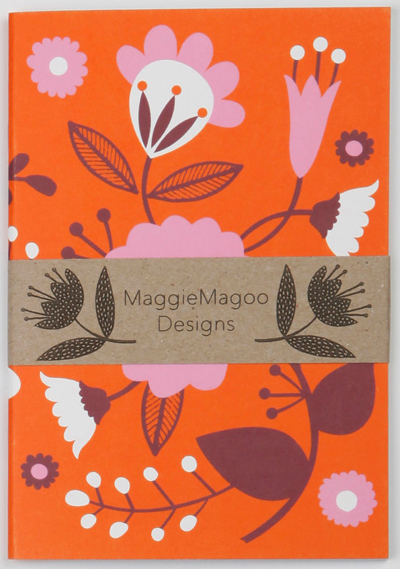 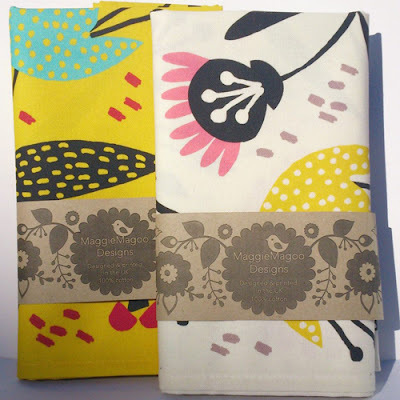 The MaggieMagoo Etsy Shop has only just opened with a lovely selection of tea towels, notebooks, and art prints. 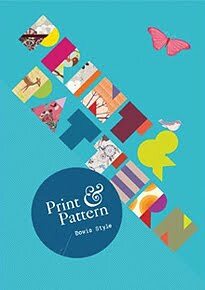 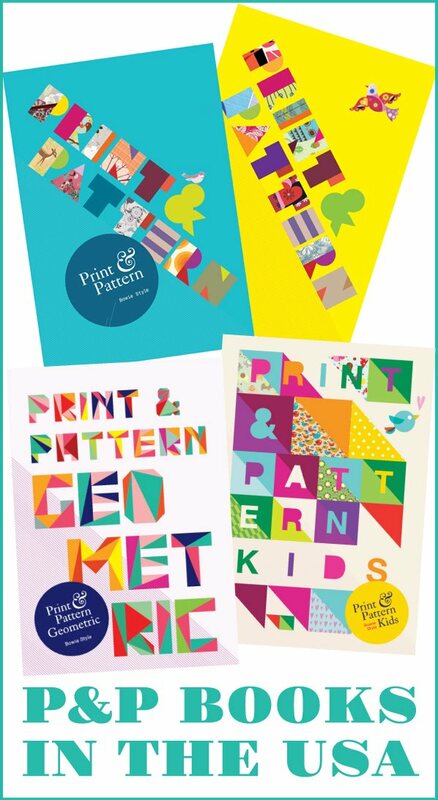 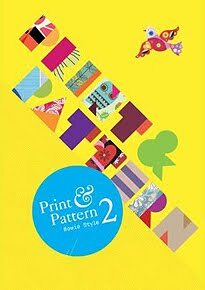 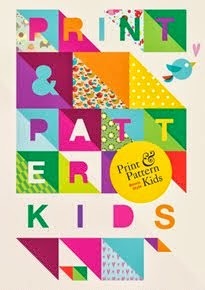 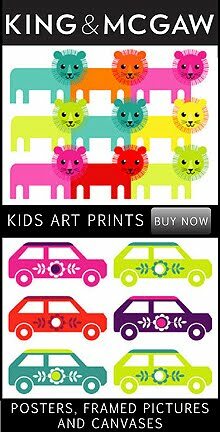 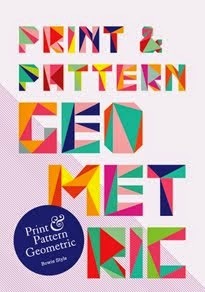 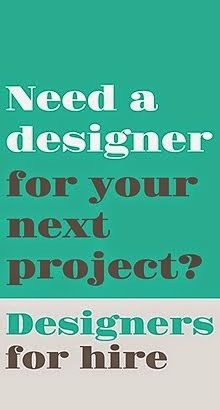 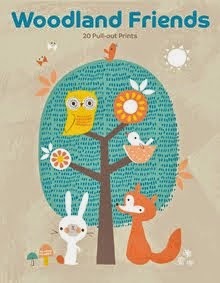 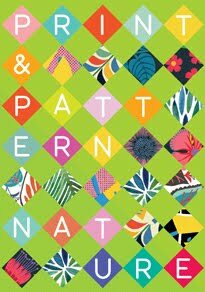 The prints were inspired by nature, mid century design, and a love of pattern. 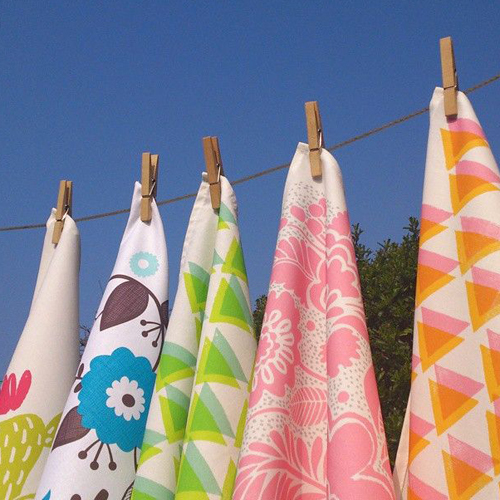 Carole has a passion for colour and loves collecting vintage and retro ceramics and fabrics.